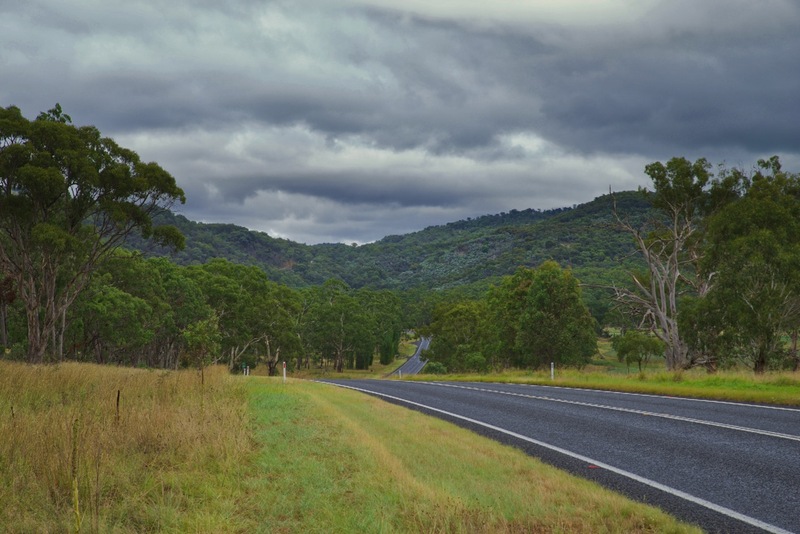 Trip through New England Tablelands, New South Wales, never tired, too many stops for photos, it was that kind of day. Getting a lot of Golf Ball sized hail in NSW at the moment and some were baseball sized. None where the Mother in Law lives, but I'm home to 33+ degrees and sunny. Damn. We had a good storm last night though got a couple of shots, in processing now. I was thinking the same thing - this road could be in Tennessee. Things sure look lush and green. nice leading line! very well done! Don't aways get it but sometimes.